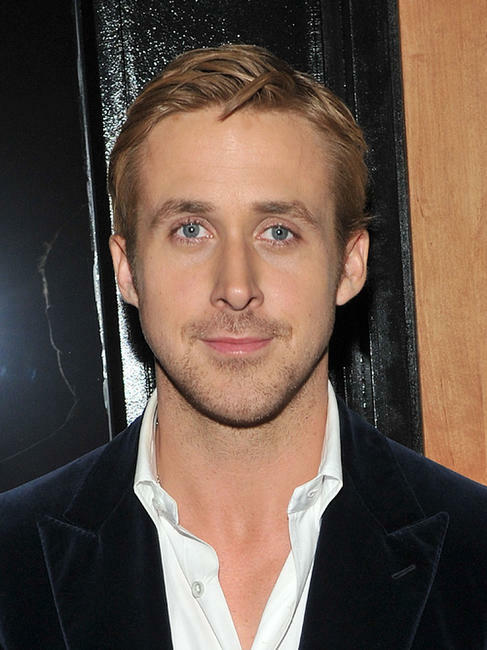 Ryan Gosling at the France premiere of "Blue Valentine." Ryan Gosling and Derek Cianfrance at the France premiere of "Blue Valentine." 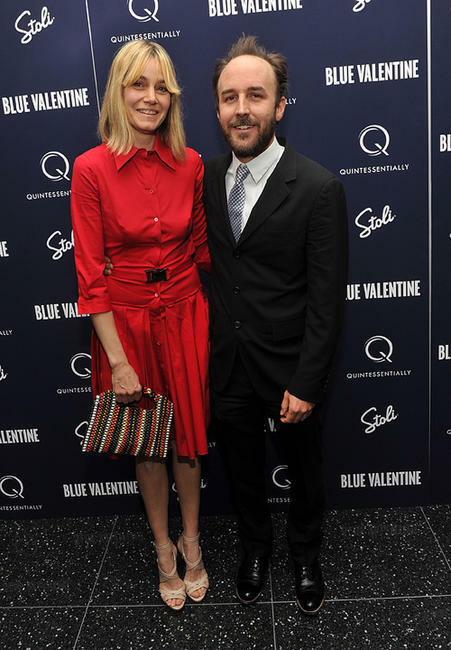 Faith Wladyka and Ryan Gosling at the France premiere of "Blue Valentine." 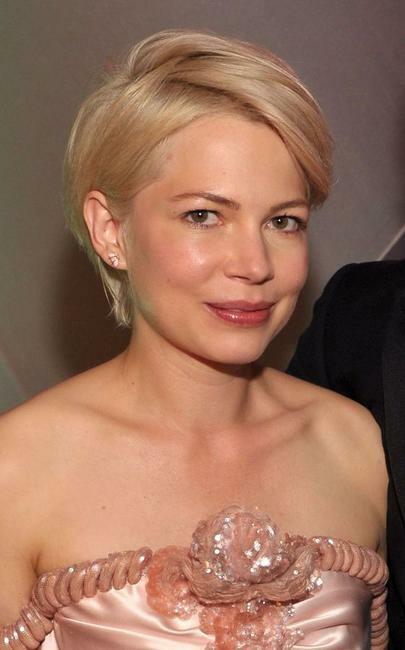 Michelle Williams at the after party of the France premiere of "Blue Valentine." 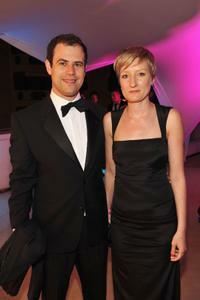 Harvey Weinstein and Michelle Williams at the after party of the France premiere of "Blue Valentine." 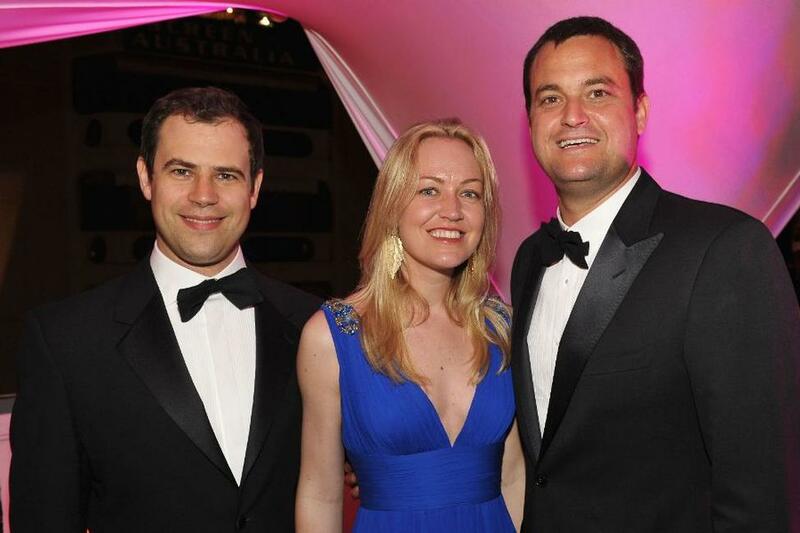 Faith Wladyka at the after party of the France premiere of "Blue Valentine." 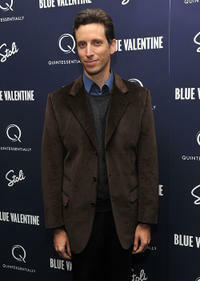 Alex Orlovsky and Guest at the after party of the France premiere of "Blue Valentine." 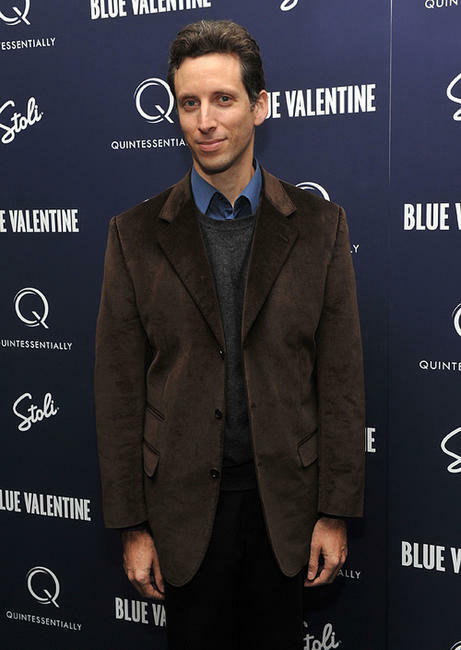 Alex Orlovsky, Lynette Howell and Jamie Patricof at the France premiere of "Blue Valentine." 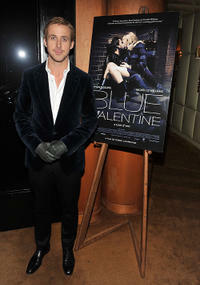 Ryan Gosling at the after party of the New York premiere of "Blue Valentine." 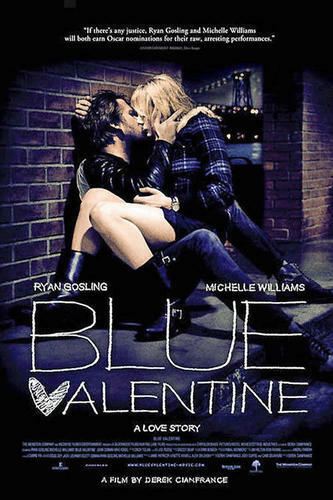 Michelle Williams and Ryan Gosling at the New York premiere of "Blue Valentine." Michelle Williams at the New York premiere of "Blue Valentine." 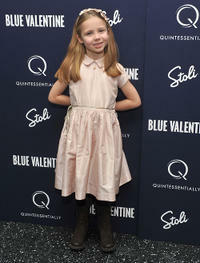 Faith Wladyka at the New York premiere of "Blue Valentine." 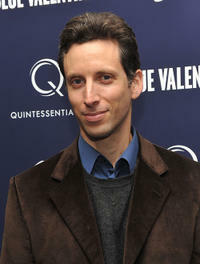 Ben Shenkman at the New York premiere of "Blue Valentine." 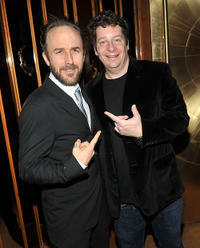 Director Derek Cianfrance and Jeffrey Ross at the after party of the New York premiere of "Blue Valentine." 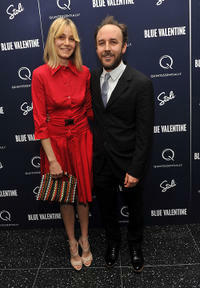 Shannon Plumb and director Derek Cianfrance at the after party of the New York premiere of "Blue Valentine."